Today is my 10th year on these boards. The Transformers New Zealand boards is one of the best boards i have ever joined, i can only think of 3 moments when ive seen drama here, compared to other fandoms and boards thats actually rather amazing. 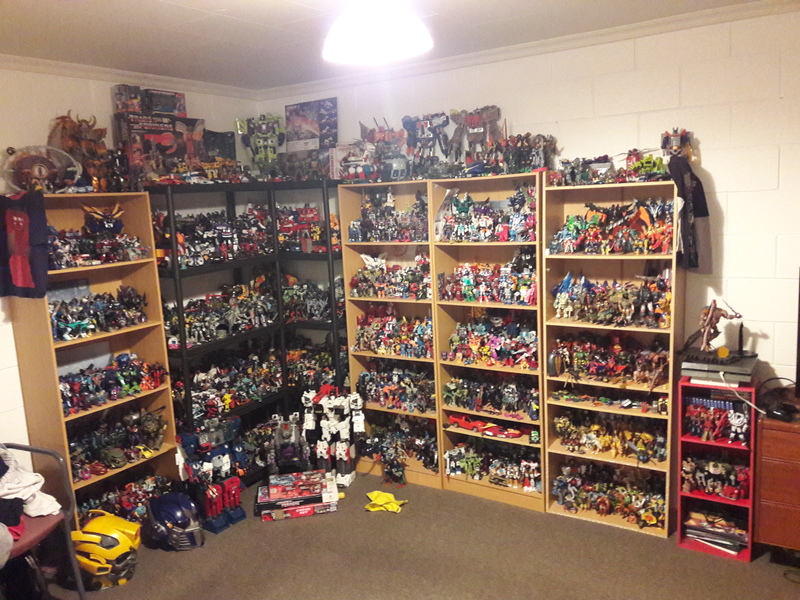 My journey here has been great and alot of fun, My toy collection has exploded over this time period and my knowledge of the transformers universe to boot. So heres to the future of Transformers New Zealand, be it on the forums or in another form, we have had some close calls. I look forward to whats to come, this years reveals should be just as fun as previous years. Wow, didn't realise I had joined before you. I think I learned about this place through the old TradeMe forums. 2019 should be another good year for us TF fans! 10 years just flies by real quick. I've been contemplating how much time has gone by in collecting. 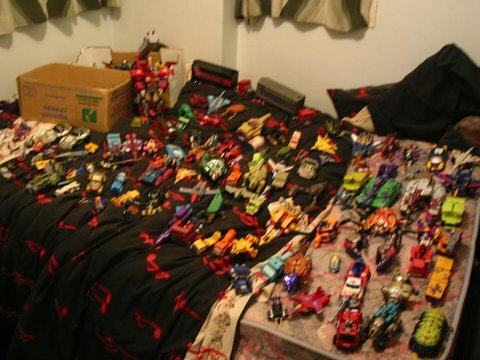 I like how your transformer family has grown and displayed too. Mine are still in boxes collecting dust. No room at the moment. That's the best thing about this forum: It's hard to quit once you're here. You may take a hiatus at some point, but we all find our way back too. lol. There are a few of us that are in or around their 10 years on this board. A lot of special memories from around that time. 12 years strong here. I signed up on May 25, 2006. The same year I married my wife and the same date by first son was born 4 years later - May 25, 2010. 2005?! Time does fly. I’m blown away by that. I think I'm in my 15th year now.... Had a sabbatical a few years back but still. Long time! I'm appreciative of the people I met through here and the great help they have been over the almost 15 years which feels weird coz it don't feel like anything close to 15 years. Losing 2 homes and having to store most of the collection was tough and there are a number of things I have that I wouldn't if it wasn't for the wonderful people here. Only 88 were made worldwide.